Alex is from the UK and has been an instructor since 2003 when he decided to follow a dream he had from the age of 13 when he learned to dive. Passionate about mentoring candidates on the IDC with the goal of creating the best instructors in the industry. 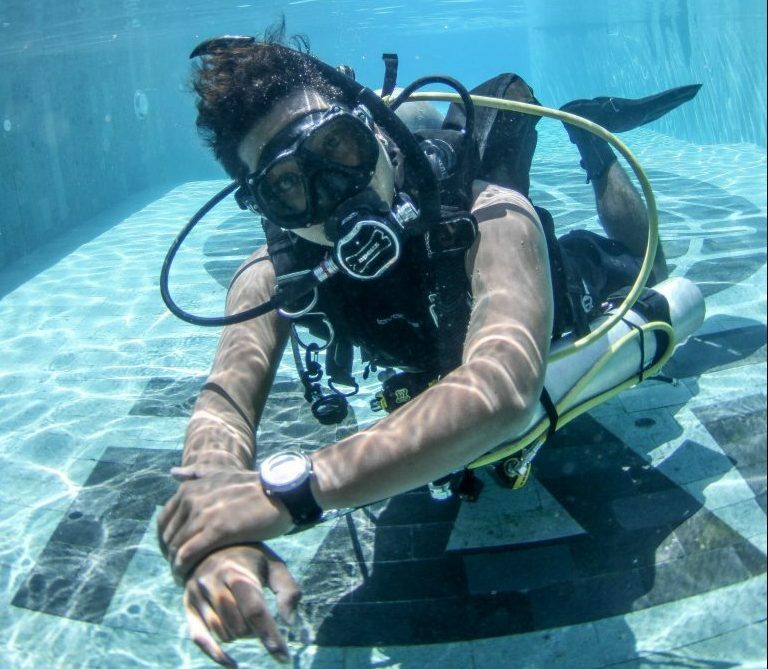 Alex is also a Disabled Divers International Instructor Trainer and believes everyone in this world has the opportunity to experience the underwater world! What are you waiting for?! Gusde started in the house keeping department and moved to the “equipment room” where he taught himself English during the day in addition to his duties. 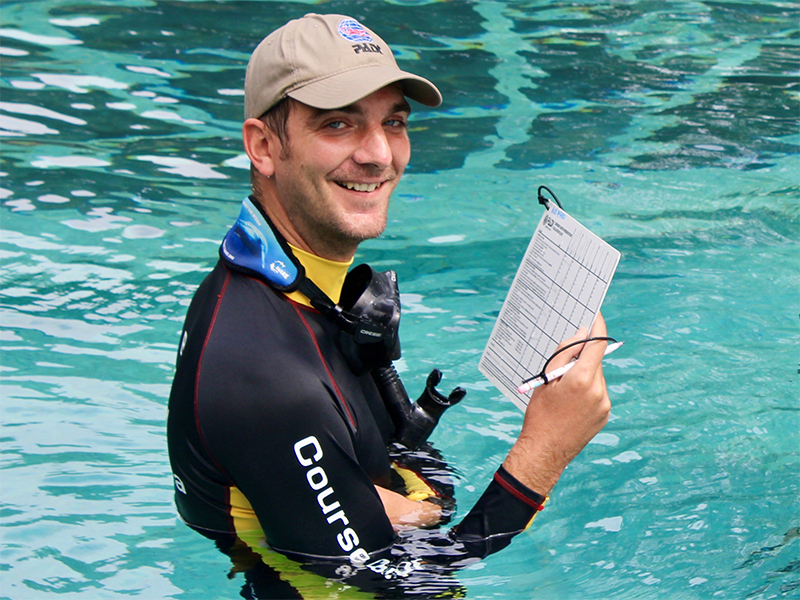 Once he tried a DSD he knew that one day his goal was to become a PADI professional. In 2015 Gus completed his IDC and has been sharing his passion ever since. 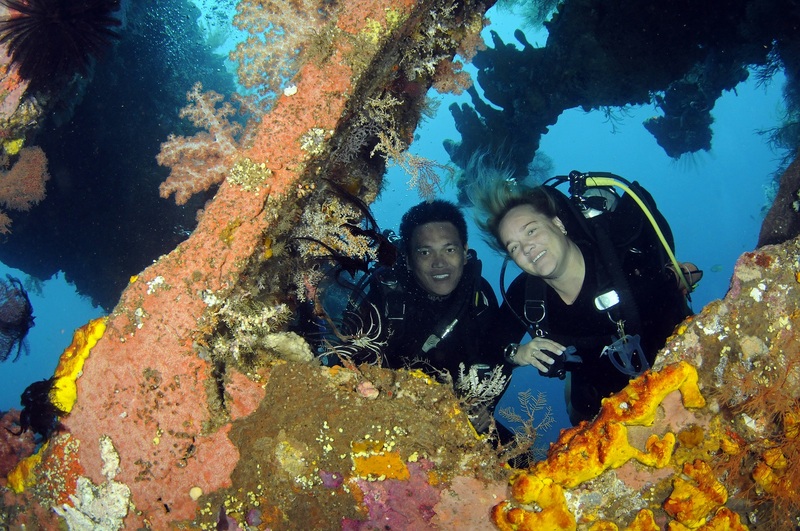 Gus has an infectious character and always has a smile on his face and in 2016 was recognized as a PADI "Ambassa-diver". “diving has changed my life! I want to change yours too”. Bryony is originally from Scotland but grew up around Europe, and is fluent in English, Spanish, German and Dutch. An Instructor since 2006 she has worked in Spain, Norway, Egypt, Maldives, Central America, South Africa and Indonesia. 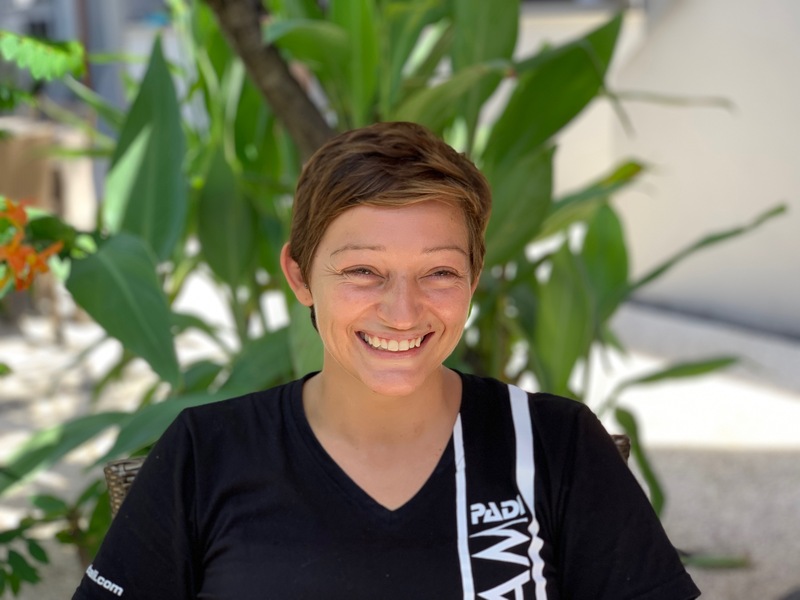 Bryony is passionate about teaching all levels of courses with a strong focus on passing on messages of conservation to the next generation of divers, She logs every dive into Project AWARE’s Dive Against Debris app! When Bryony is not teaching diving she loves to take photos of macro critters on Sidemount, or team tech diving!